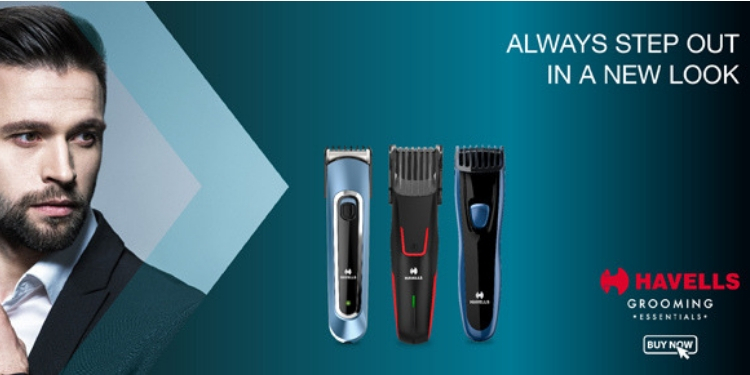 Grooming is a highly important aspect of looking and feeling good and developing unmatched confidence. 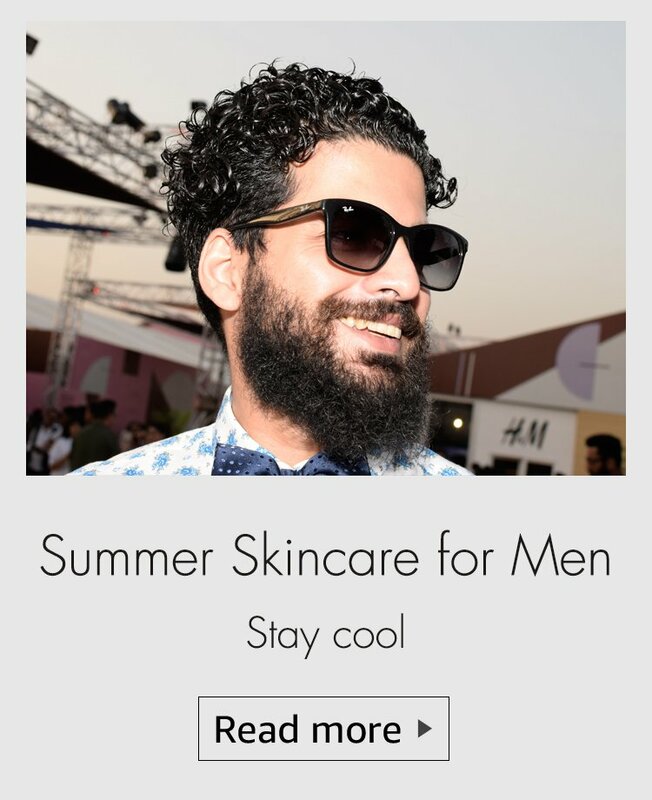 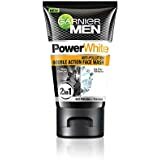 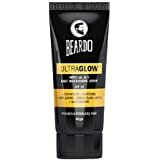 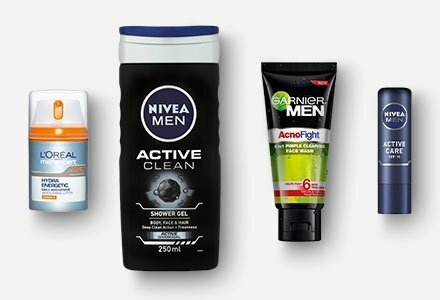 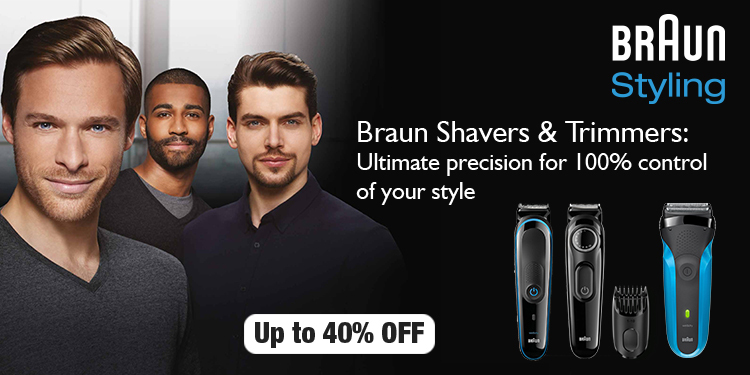 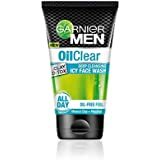 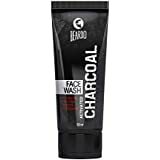 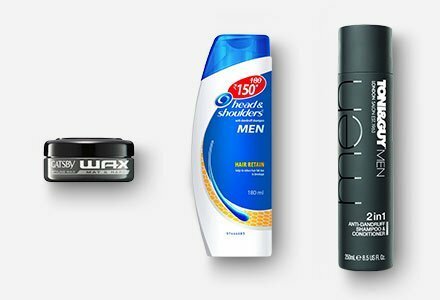 With a plethora of men’s products such as shavers, trimmers, hair styling cream, deodorants and more at the Men’s Grooming Store on Amazon India, shop for your favourite brands and put your best foot forward at all times. 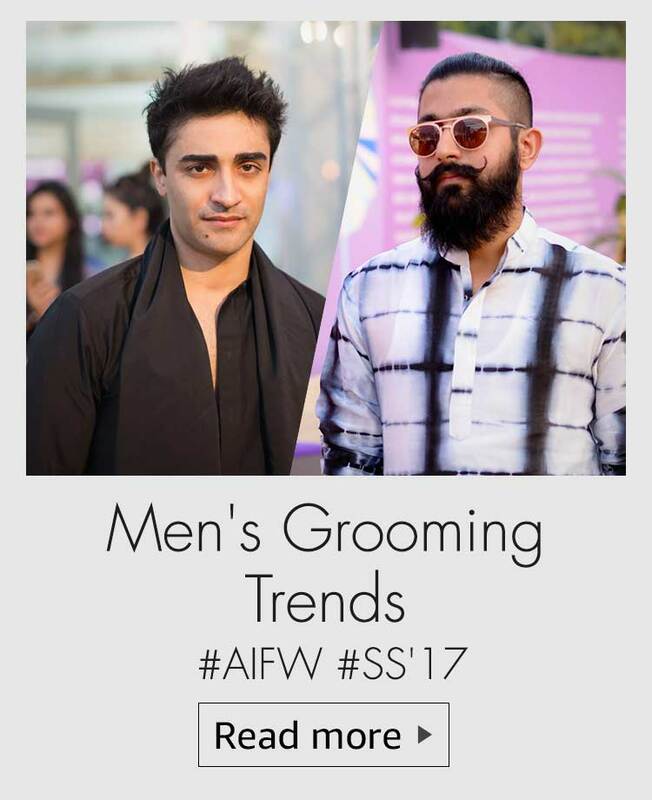 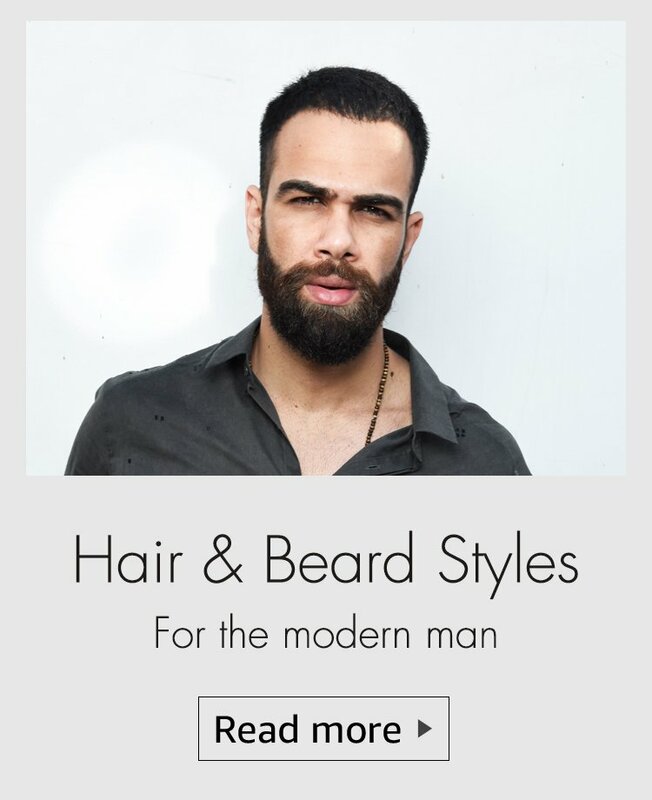 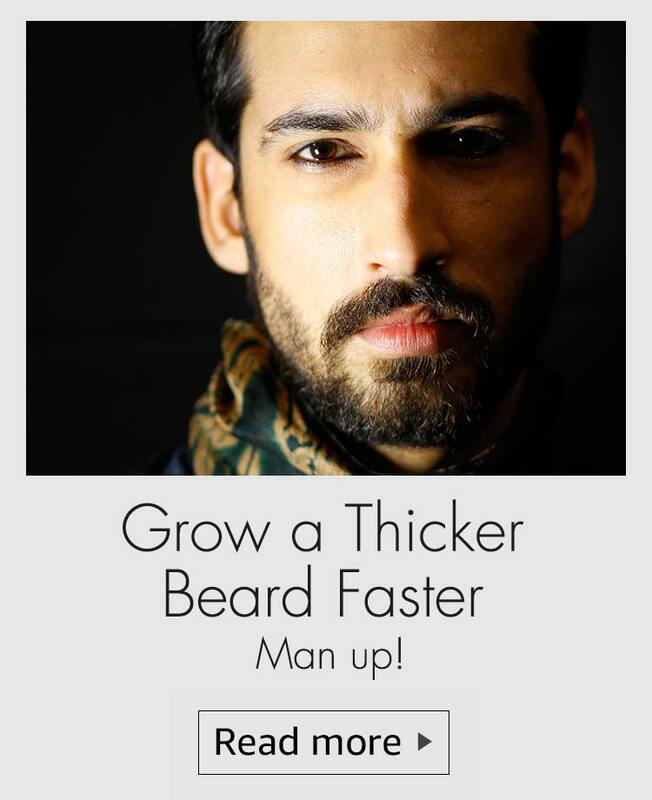 For that perfect and well-groomed beard and moustache, you need the right kind of accessories to help you achieve this look. 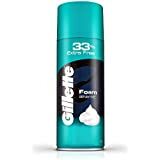 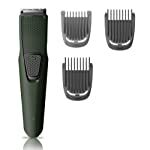 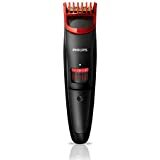 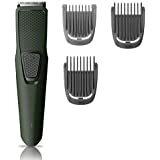 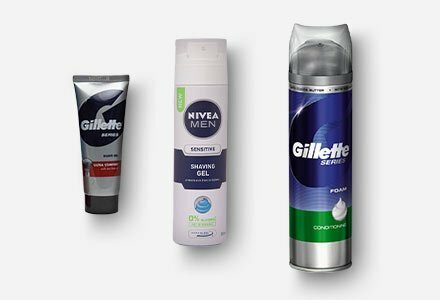 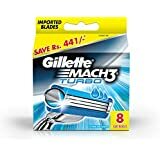 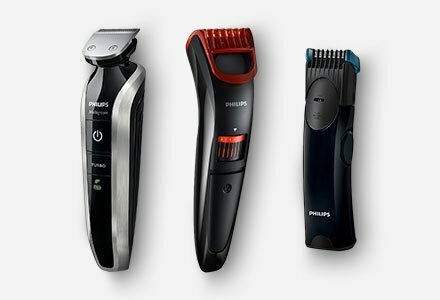 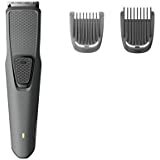 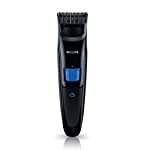 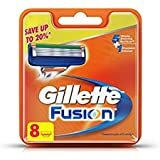 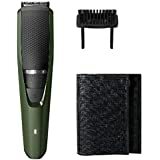 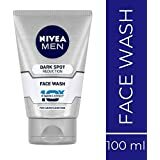 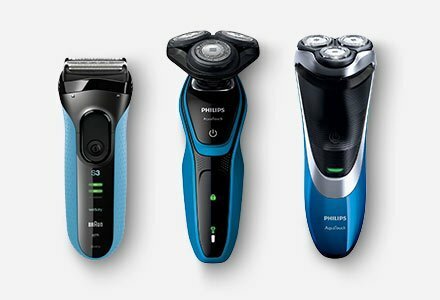 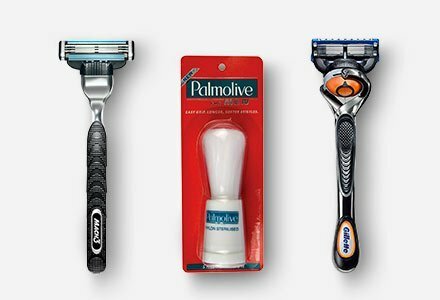 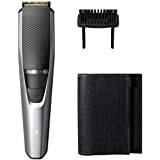 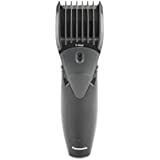 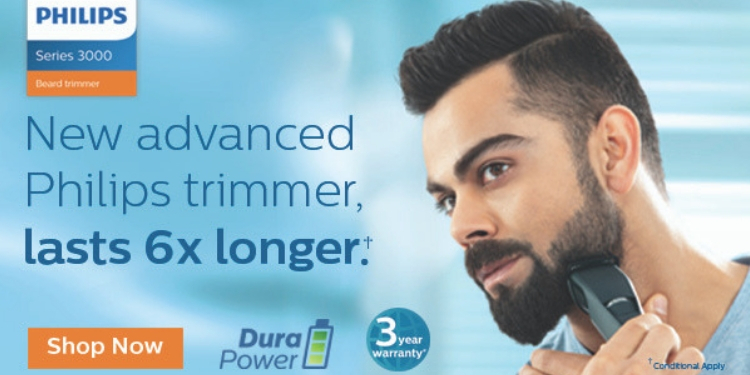 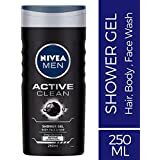 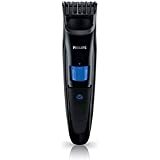 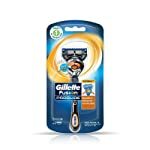 From trimmers, clippers, manual and electric shavers to shaving cream and foams, shop from a wide range of shaving and trimming products from Nivea, Philips, Gillette, Palmolive and more on the Men’s Grooming Store on Amazon.in and enjoy a clean shave or trim as per your liking. 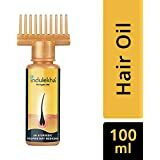 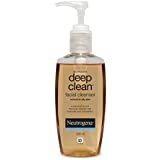 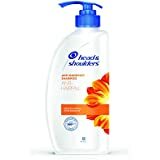 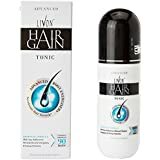 Style your hair in a better way with a great range of shampoos, conditioners, oils, hair gels and more on Amazon India. 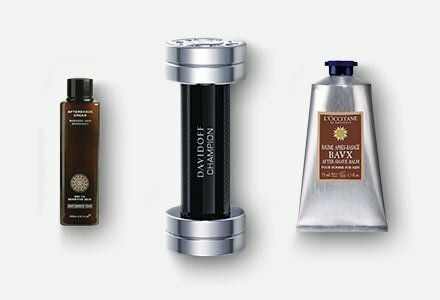 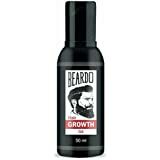 A rich and pleasant fragrance can work wonders for your overall grooming. 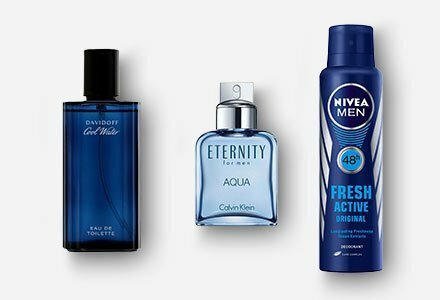 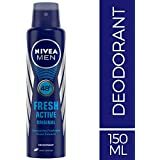 Choose from a great selection of perfumes and deodorants from Axe, Nike, Adidas and other top brands and step out feeling refreshed and confident. 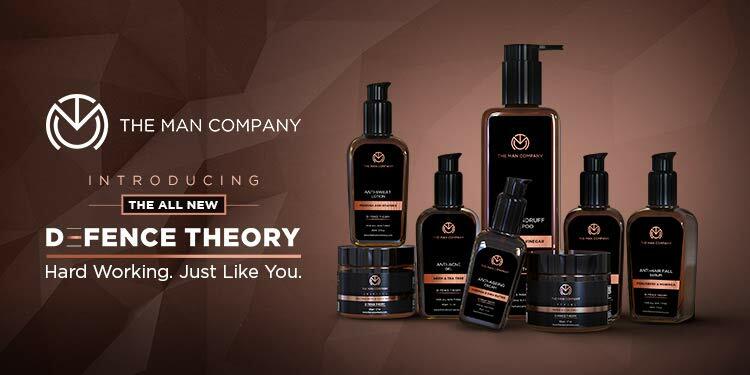 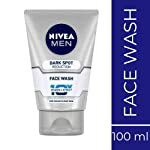 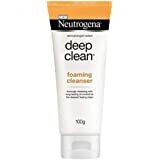 You can also shop for skin and body care products such as facial creams, moisturising creams, scrubs and sunscreen lotions from renowned brands. 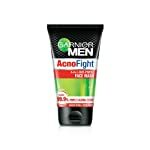 Take good care of your oral health with a great range of toothpastes, toothbrushes, mouthwash, flosses and other dental care products on Amazon.in.